New to Couponing at Winn Dixie? 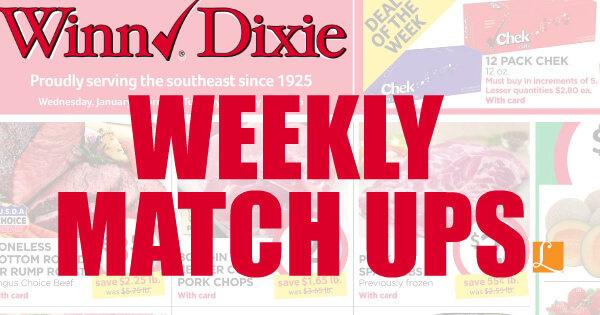 Check out the Winn Dixie Deals page to see all the latest deals at Winn Dixie. Wired Magazine Only $9.50 for TWO Years!